Lots of interesting things are happening with stevia and the world of sweeteners and it can be hard to keep track of it all. In our news roundup blog, we try and summarize the latest news! New sugar tax in France has sugar producers upset. France was one of the first countries to introduce a sugar tax, enabling a tax on sugar in soft drinks in 2012, making them 3.5% more expensive. 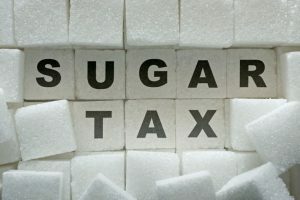 Now legislators in France are taking steps to amend the sugar tax further which has been making sugar producers seeing red. A spokesperson for the Centre for Study and Documentation on Sugar (CEDUS) has described the move as “unacceptable” and “damaging” to the sugar industry. The new tax scale would be a sliding scale instead of a flat tax with the aim to further encourage product formulation for sugar reduction in soft drinks. 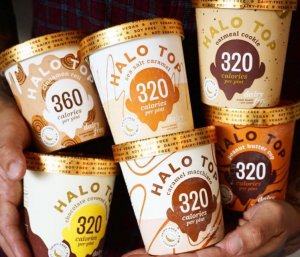 Mega popular American ice cream brand Halo Top with Stevia is expanding to the UK. One of the hottest new stevia products on the rise is the Halo Top ice cream with the clever idea of labeling the caloric number for the entire pint of ice cream, never going above 360 calories for their ‘heaviest’ pint. They’ve successfully capitalized on the truth that very few of us can limit ourselves when it comes to a tub of ice cream! Thanks to the combination of erythritol and stevia they manage to keep the calorie count very low, while still keeping that sweet taste and characteristic of ice cream. So, how popular are they? They’re currently one of the fastest-growing food companies in the world! 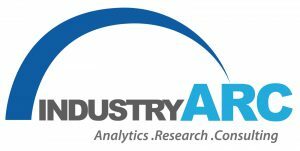 A new report by IndustryARC points to the stevia market being worth 720 million USD by 2022, almost a billion dollars! Citing the growing approval rate in countries (stevia is approved for use in more than 60 countries), stevia has become the fastest growing natural sugar substitute.